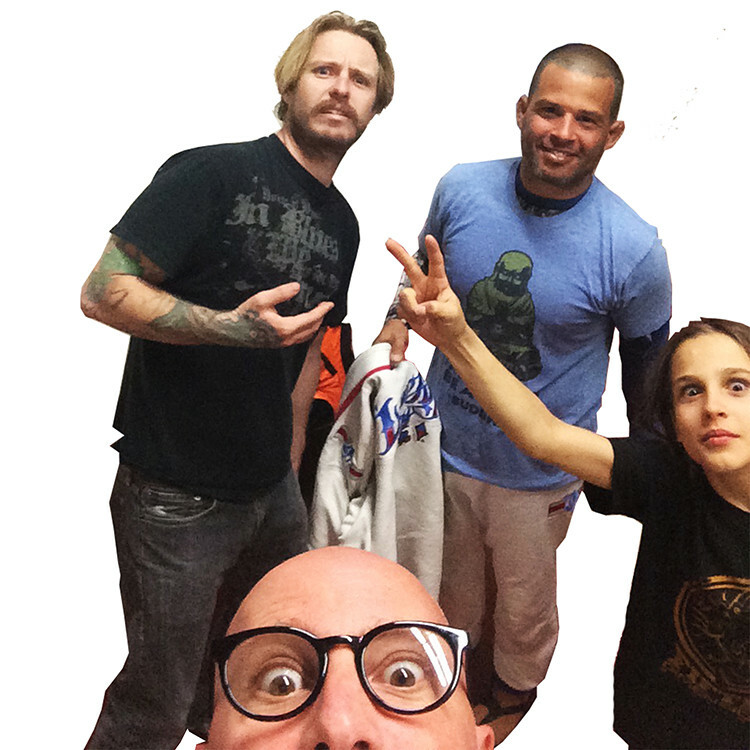 Stefan Dahlstet began training Brazilian Jiu-Jitsu in San Diego in 1997. 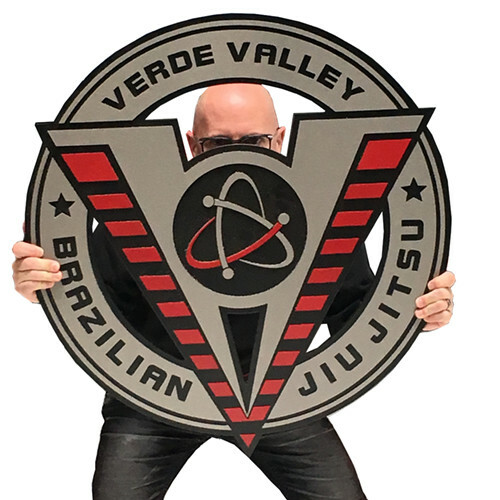 In 2000, he moved to Seattle and began training under Gracie Barra legend Marcio “Mamazinho” Laudier Vilamor, from whom he received his purple and brown belts. After Mamazinho returned to Brazil, Coach Stefan began studying under his good friend and mentor, Rodrigo Lopes, who awarded Coach Stefan with his black belt in 2007. After finishing his Masters Degree in Electrical Engineering from the University of Washington in 2008, Stefan accepted an engineering contract with the Department of Defense and returned to San Diego. There, he had the opportunity to train with some of the best jiu-jitsu practitioners and teachers in the world, including his professors Rodrigo Medeiros and Alfredo Barum. 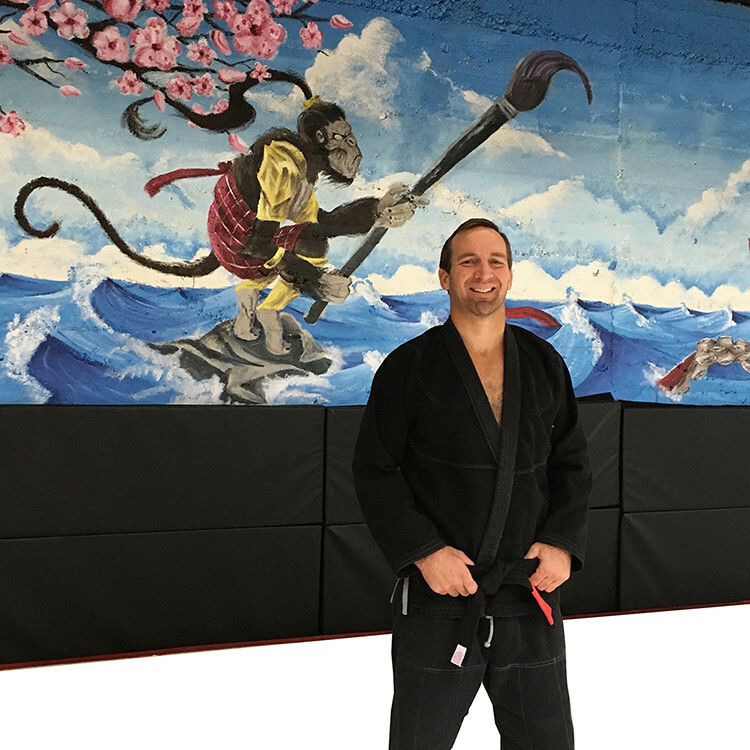 As black belt, Coach Stefan competed and medaled in various tournaments, including the IBJJF Pan-American Championship and the U.S. National Championship.